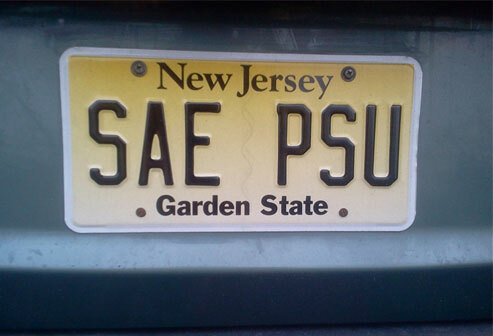 Alpha-Zeta Chapter of Sigma Alpha Epsilon at Penn State - Check Out This Photo We Found In The La Vie! 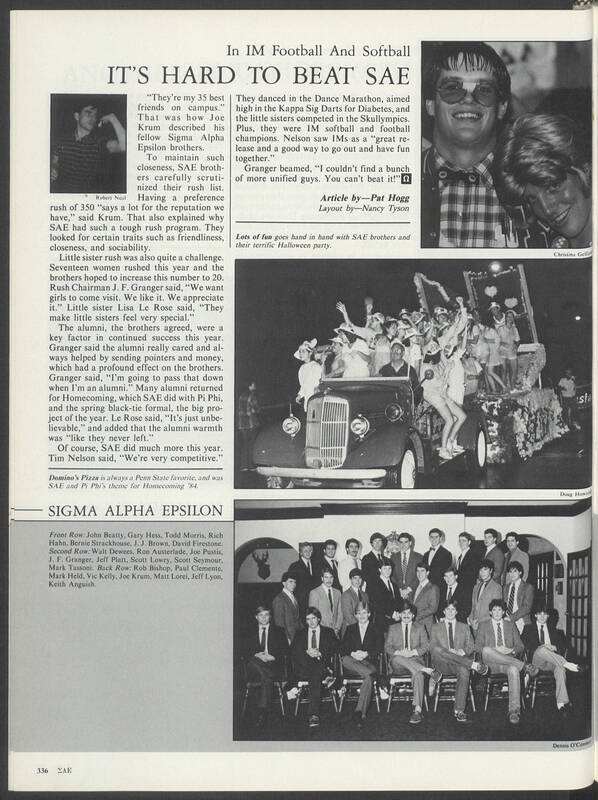 Check Out This Photo We Found In The La Vie! Ever try to remember an event that once occurred but struggle to get the full picture? This happens to everyone quite often, and it isn’t always fun; it can be frustrating. How do we get this to change? The solution is simple; pictures. Pictures never fail to fill our minds with everything that we once experienced, and it lessens the frustration of trying to remember it.